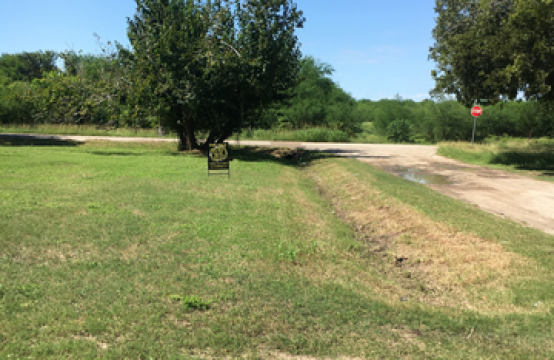 New Inventory Alert! 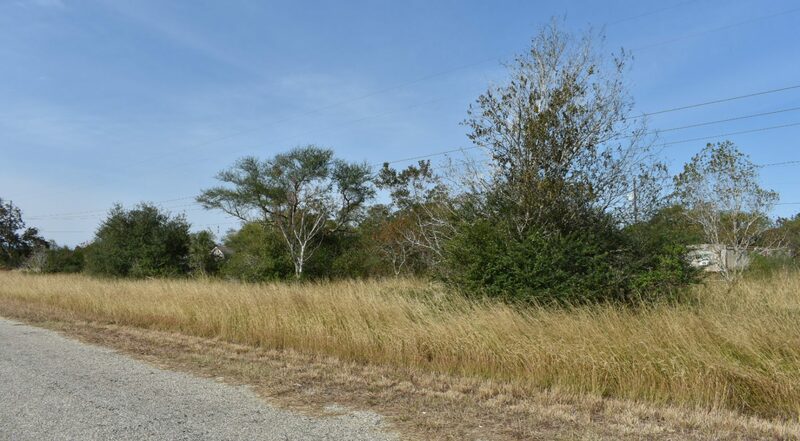 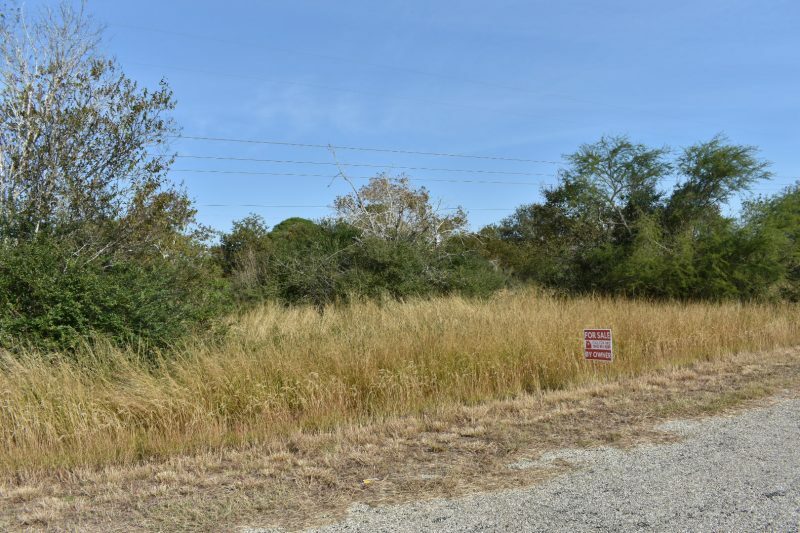 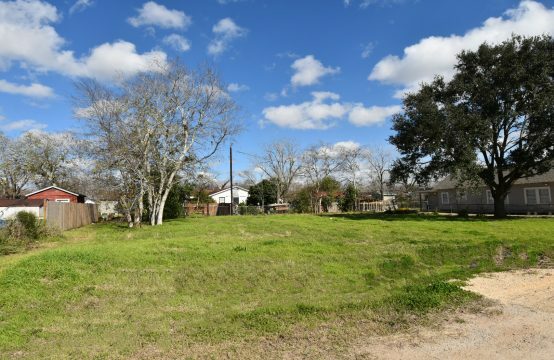 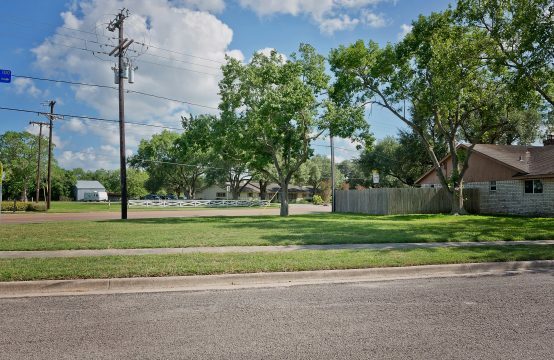 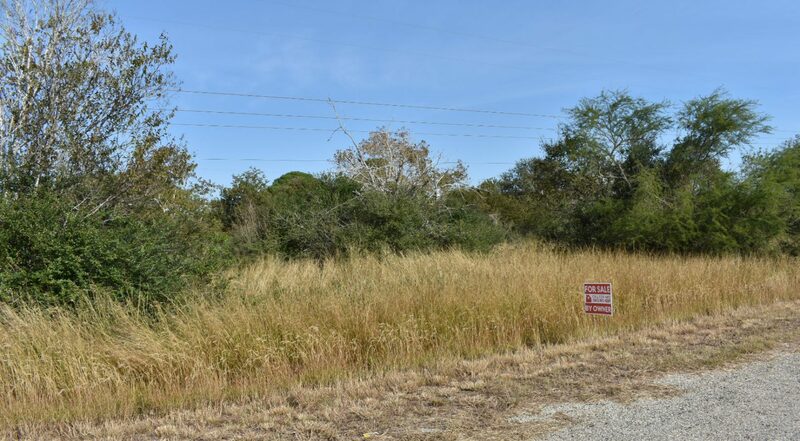 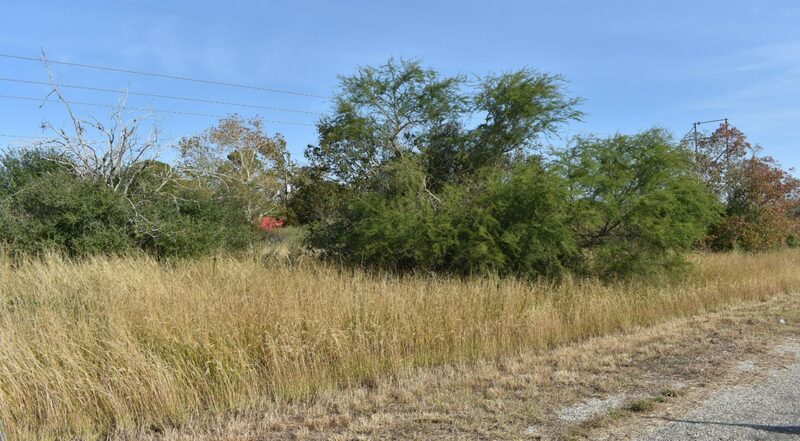 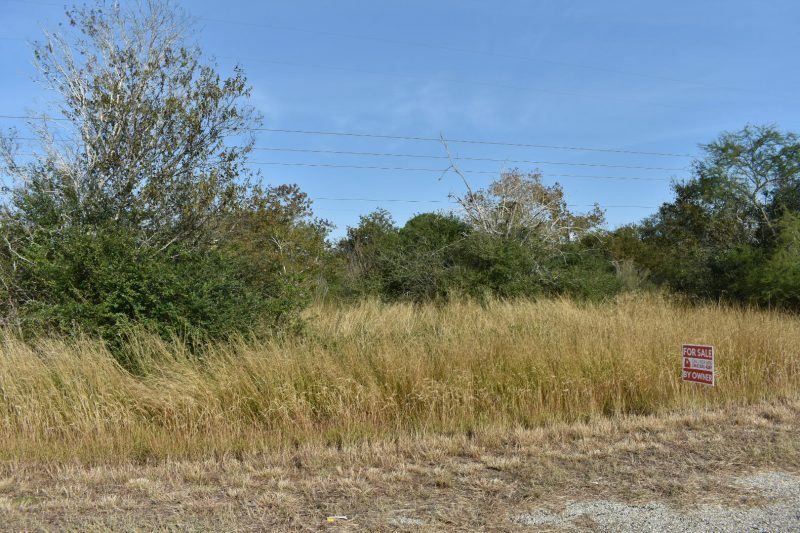 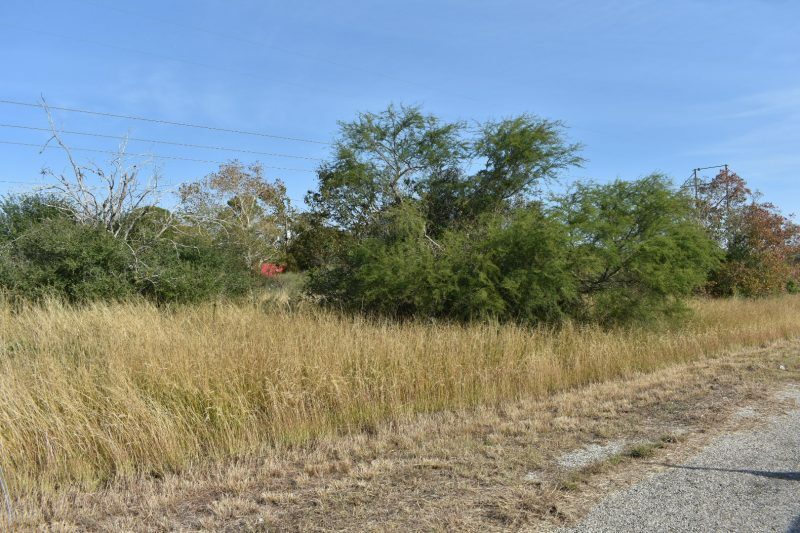 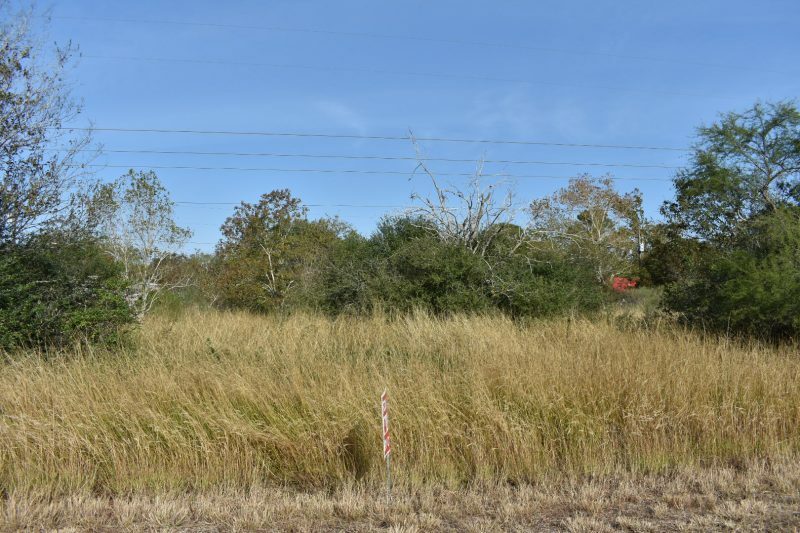 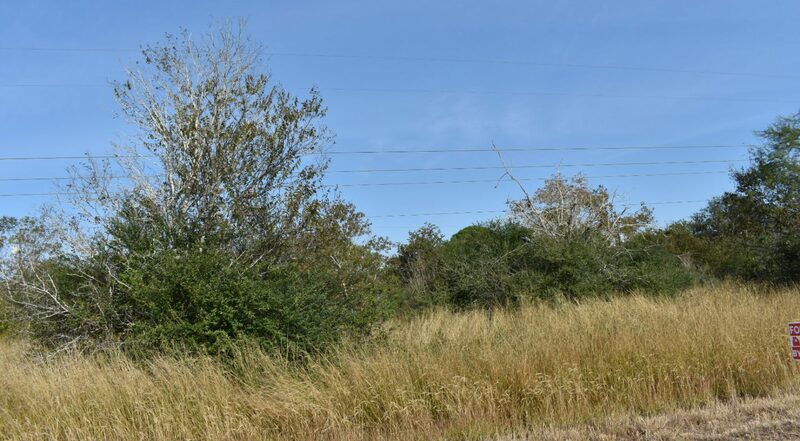 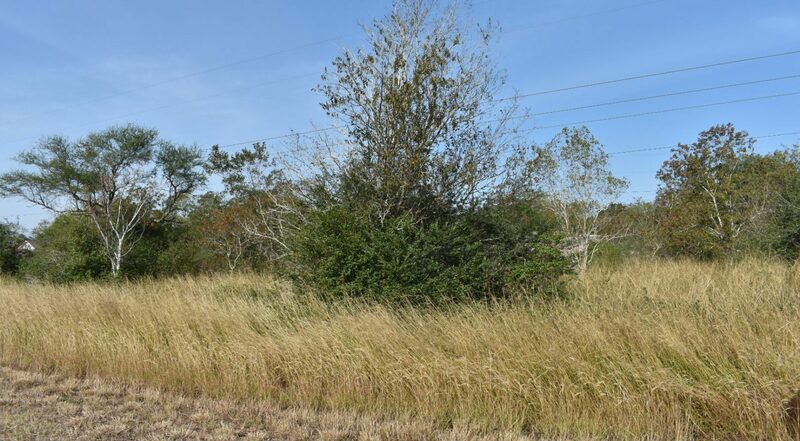 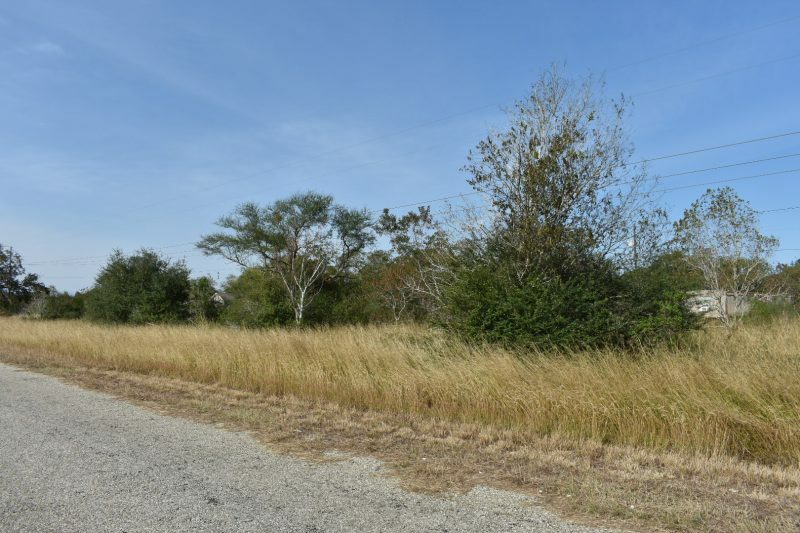 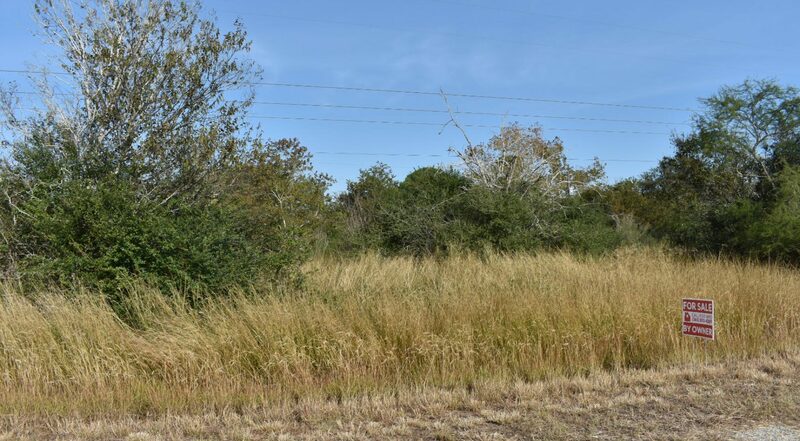 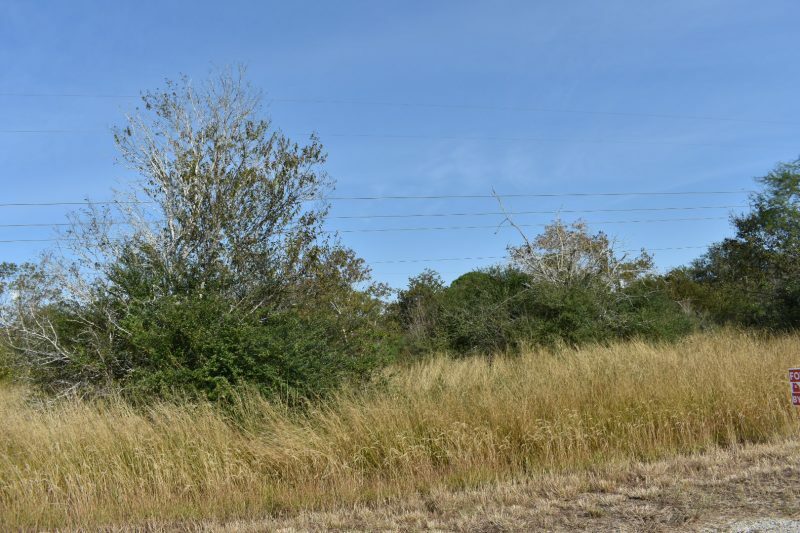 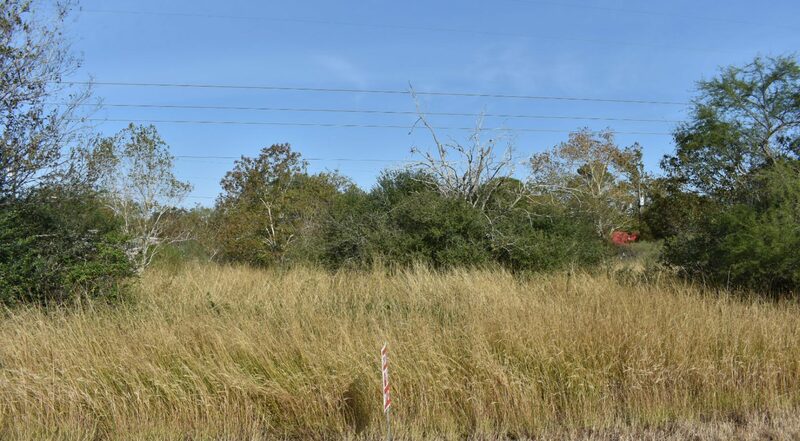 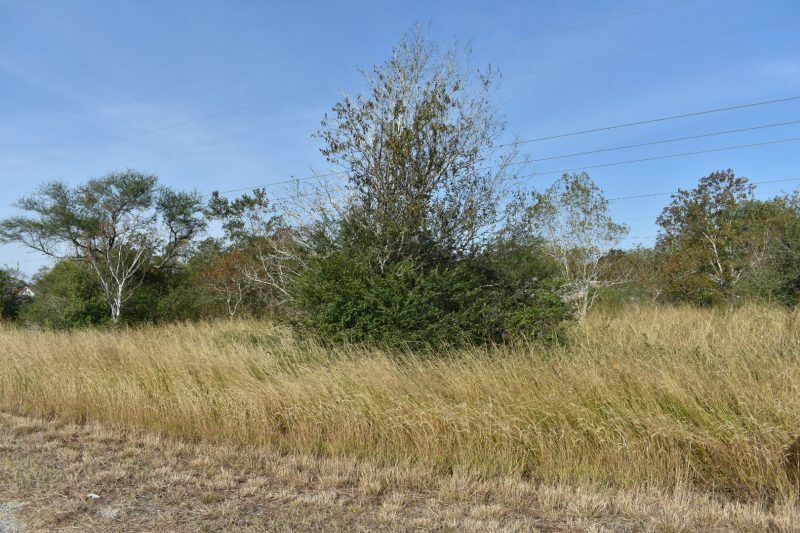 Lot 28 on Berkshire Drive is located just off 1686 in Telferner. 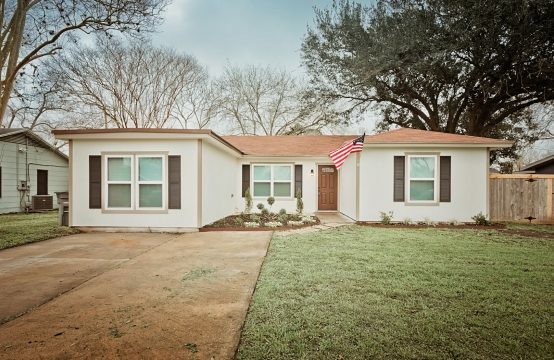 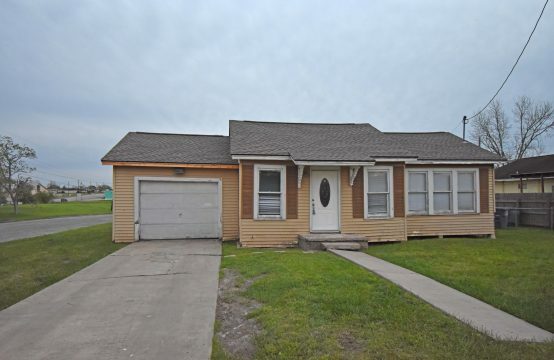 This property has mature trees and is mobile home friendly. 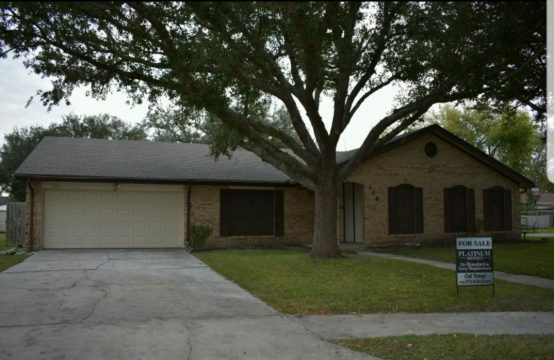 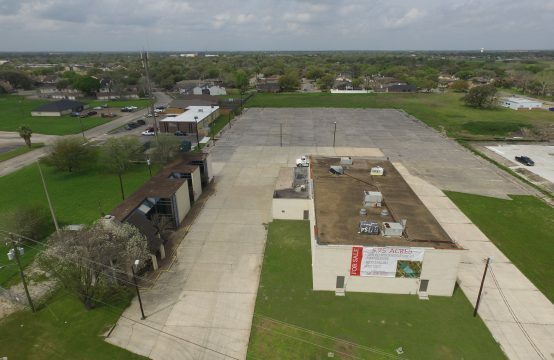 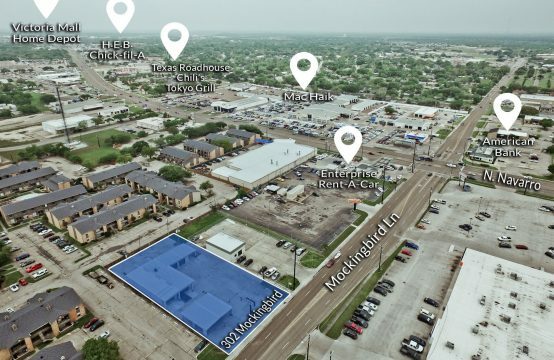 Call us today at 361-573-SOLD (7653) to find out more!